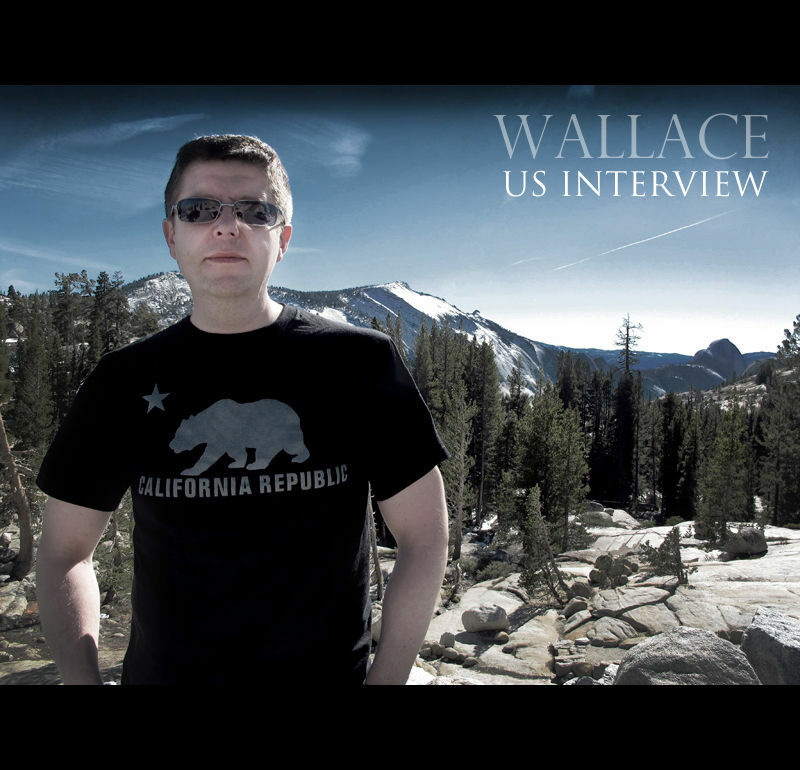 Over the last 3 weeks Tim Wallace has been in the US working several projects that have seen him shooting work in San Francisco, Yosemite, Death Valley Salt Flats and down in L.A.
Ephotozine caught up with photographer Tim Wallace outside LA after a shoot and interviewed him about his work, his approach and what drives him after starting his business from scratch only 6 years ago and already receiving great notoriety with the industry for his work and style as well as being the recipient of many awards. Tim Wallace has had a varied and interesting life, from working in media to setting up AmbientLife, a successful photographic company. Here, he tells us a bit about his life, his equipment, and his inspirations.Tim is originally from York and first gained an interest in photography at a very young age through developing film which first sparked his interest in photography. His first job was working in the dark rooms of the Western Morning News in Plymouth, part of the Daily Mail group where he worked his way up to darkroom manager. Tim believes that this has given him an edge in terms of photography, even in this digital age: "I like to use tone, texture and contrast, and these features can be difficult to grasp at first if you've never developed and printed an image." Tim spent some time as a press photographer, and this got him thinking about angles and the types of images that you can take: "I used to go to these events, like the prime minister issuing a statement, for example, and it was always difficult to get a good position for a shot. I tried to get a different angle on the event, by going behind the speaker, getting down low and taking a shot of their feet, with the crowd in the background. I was always looking for pictures that told a different story to the one everyone else's pictures told." After leaving the paper industry, Tim went to work for a press agency, which unfortunately was short lived after a mini recession hit the country. Tim has spend time with 131 commando in Plymouth where he had learned some valuable life skills and eventually moved north before working in some media and telecoms based companies. “For a big portion of my life photography became a hobby, and I honed my skills in photographing more varied subjects." Tim decided to go back to a career in photography in 2006. 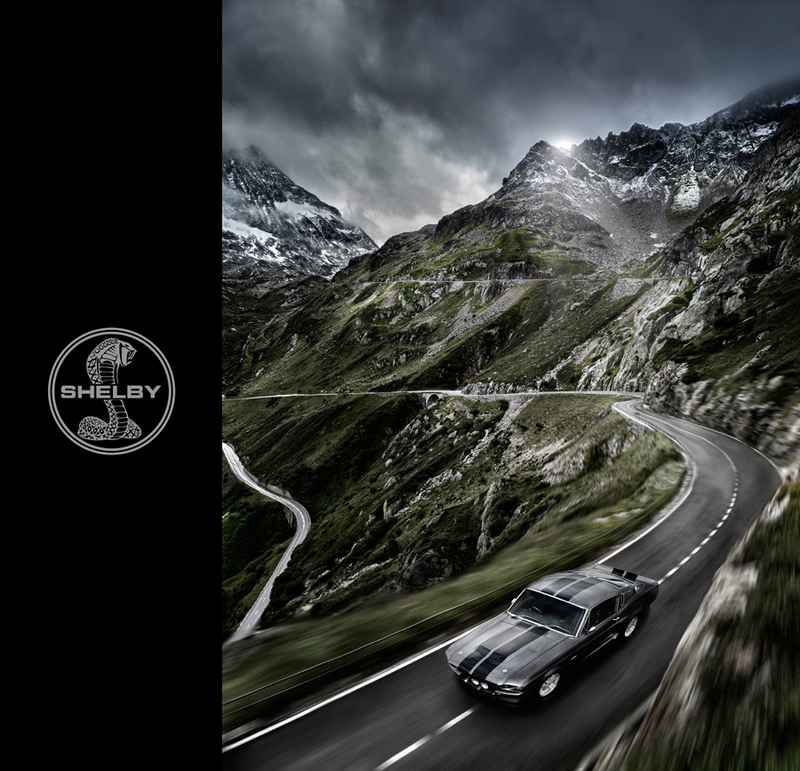 "I just sat down at my kitchen table for five days solid, and came up with a business plan for a photography company specialising in car photography," says Tim. Luckily, it worked, and AmbientLife was born. AmbientLife is now a huge company with clients such as Aston Martin and Jaguar queueing up for Tim's magical car photography skills. 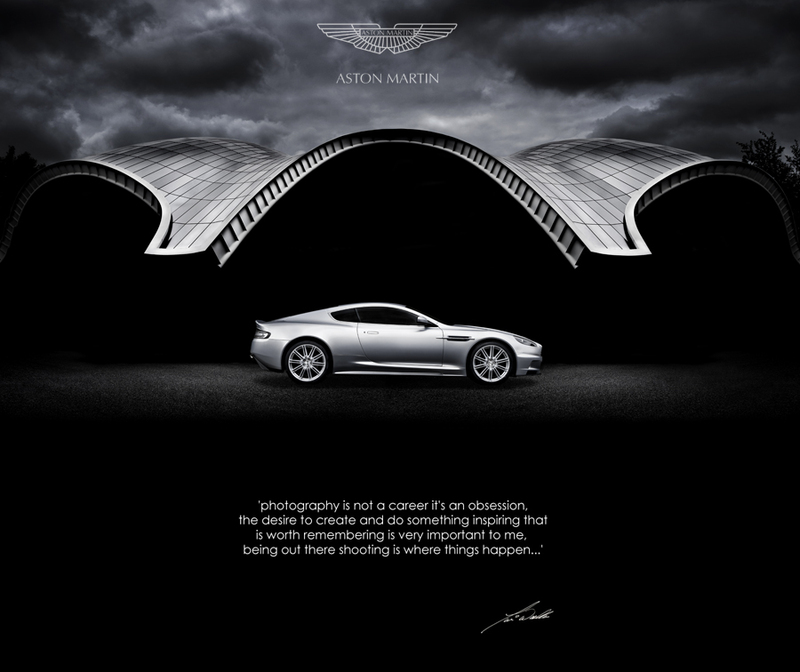 The success of the business is down to finding a niche in the market, as Tim explains: "The industry was crying out for emotional photography, that really connects with the cars being photographed. 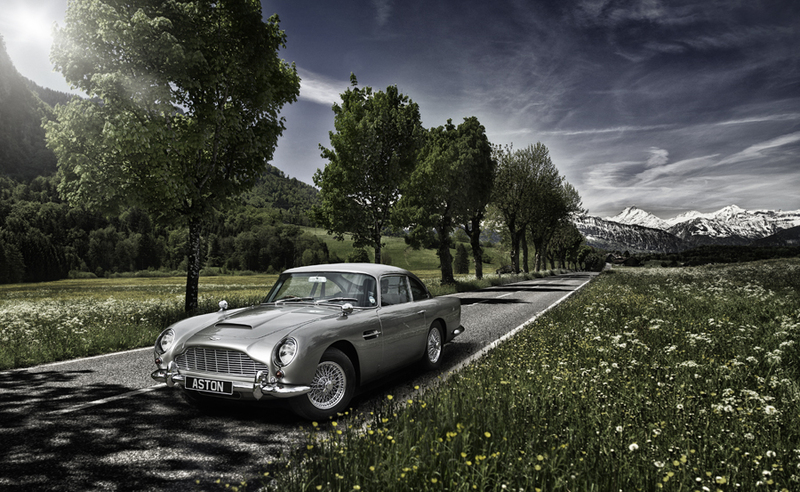 Classic cars are very expensive, and the photos need to represent that and the character of the car to be successful. There was a niche in the market for quality, emotional car photography. A fresh edge was needed, and this was achieved by doing something different and not mimicking others." When Tim started out with the business, he was told that it would fail because he was too old, didn't live in London and that his photos were too arty. He has turned these criticisms on their head, and they are now his main advantages. 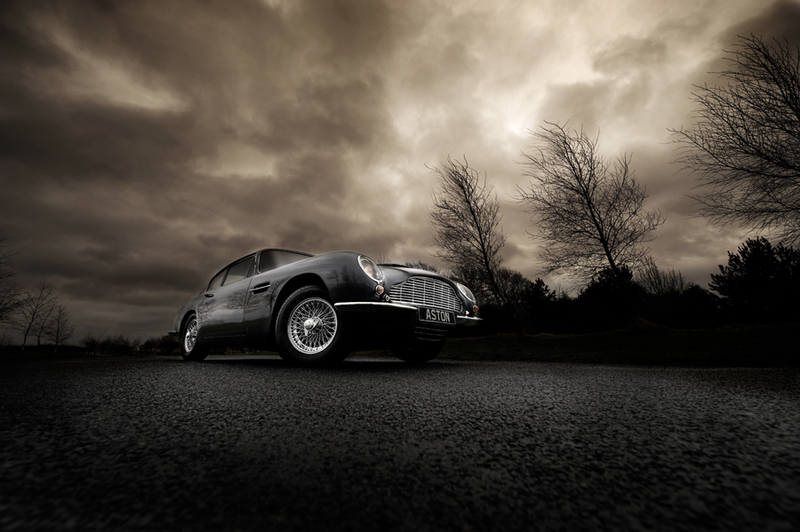 Living away from London means that it is easier for him to travel all over the country, and the artiness of his work enables him to discuss with clients what they want, to get a truly representative photo, rather than something that is seen as bog-standard in the car industry. Tim uses top-of-the-range equipment to bring his creations to life. He uses a Nikon D3s and a variety of Hasselblad cameras, depending on the circumstances. "It's whetever you're comfortable with, really," Tim explains. "Don't get me started on the Canon/ Nikon debate. They each have their pros and cons, and at the end of the day you need to choose what works best for you in your job or hobby. What matters is that you use the equipment correctly, and better yourself through it to achieve better photos. It's not all about the camera, it's the person behind the camera too." "People in the industy used to meet me and think I was about three feet tall because of the low angle I use on my shots!" says Tim. "A low angle helps to make the car look imposing and impressive to the viewer." "I usually only use one light source,"explainsTim. "The aim is to make the light look as natural as possible – remember that a car is basically a giant reflective surface, so too much light wil spoil a photo. Try and get the light to come from the same direction as the natural light if there is any, to fill the scene and emphasise the shape of the car." "Your choice of lens is very important. A 50mm f/1.4 lens is very underestimated," says Tim. "You should use a variety of lenses for different types of shot. Don't let yourself get pidgeonholed." "The scenery can be just as important as the car itself, and should represent something about the car." Says Tim. 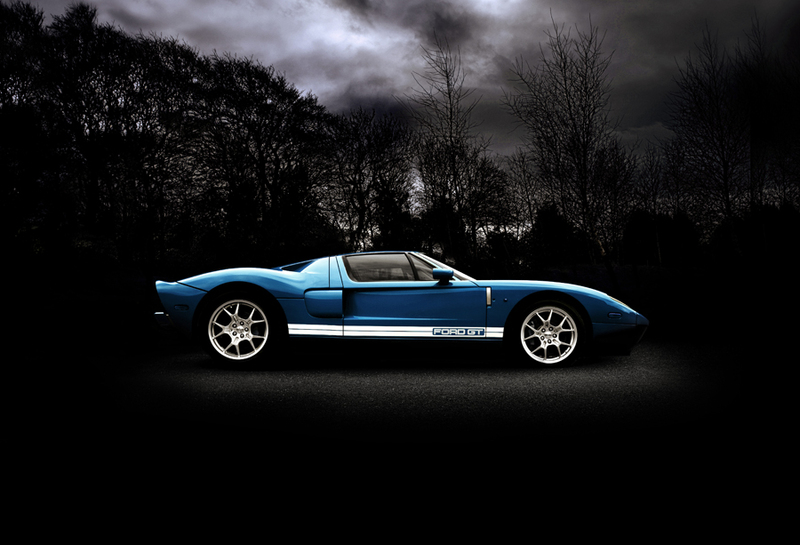 "For example, the style of the shot can match the temperament of the car. Cars have different personalities, just like people, so the shot should represent that." Tim uses two ND grad filters for most of his shoots as he explains: "I use one the right way around to balance out the sky, and one upside down to to give the tarmac a dark and broody look. Without a filter, tarmac can look a nasty dull colour." "I try and get the shoot as close as possible to finished actually on the shoot," reveals Tim. 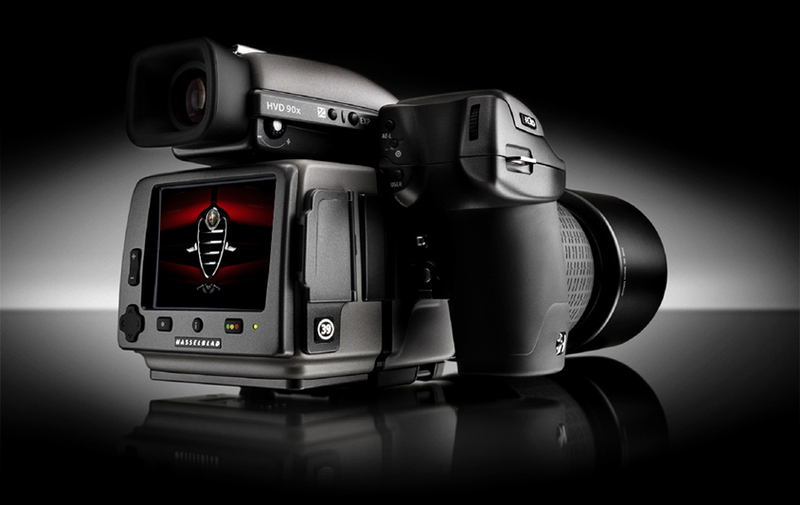 "This saves time when having to edit shots later on, with only minimal tweaks being needed. I can do a shoot, and have all the images edited and ready on location in a couple of hours."